March 29th 2017 a group of 35 database developers competed in the Oracle Dev Gym SQL Annual Championship for the top ranked players of 2016. They worked their little grey cells hard for 45 minutes over 5 quizzes that I had tried to make extra hard for them. The results have now been made public on the Oracle Dev Gym site, so I'd like here to add my congratulations to everyone who made it to the championship and especially to those who tops the results list. It's just one of a ton of new 12.2 features ranging from minor features that make your daily life slightly easier to major inventive features. 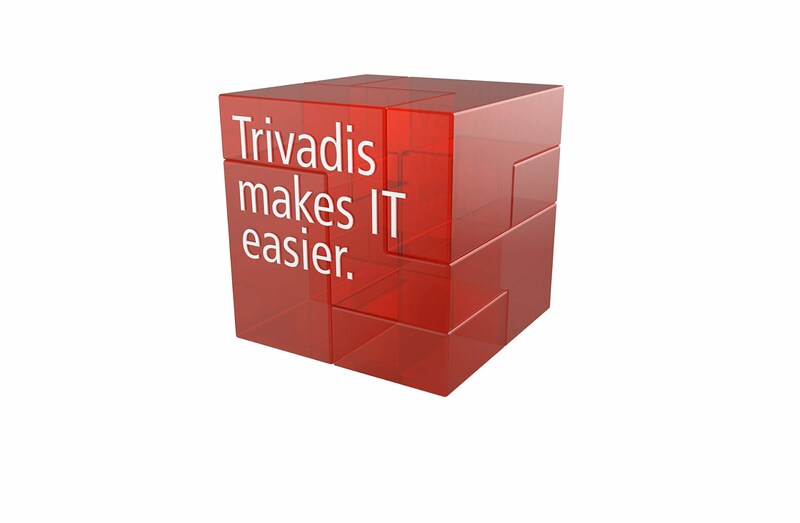 I've been part of a Trivadis Team that deep-dived into all of the new features to create the Trivadis TechnoCircle on 12.2 new features and it's been very interesting. So this is just one new feature, but nice enough for a developer to merit a little blogging about it.